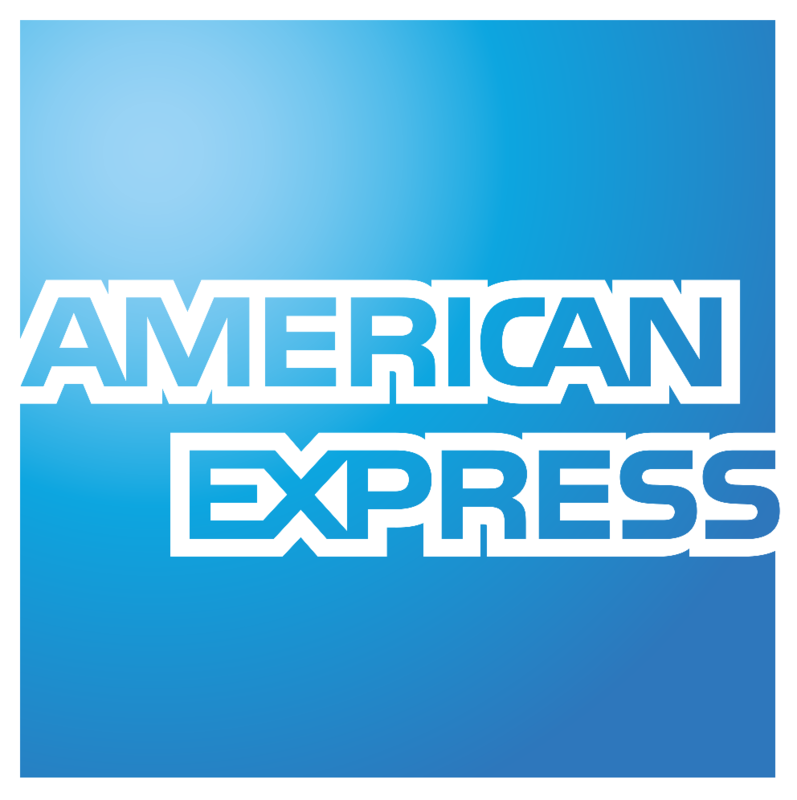 The American Express Company, also known as Amex, is an American multinational financial services corporation headquartered in Manhattan's Three World Financial Center in New York City, United States. We have had many UNSW Co-op Scholars work as Interns in American Express. Each and everyone quickly become an integral part of the team they work within. Industry placements with the Co-op Program give graduates a huge competitive advantage over non co-op students. A University degree and 1.5 years work experience is invaluable to securing a graduate position. If you are interested in technology but not a 'techie' then the Business Information Systems Co-op Program will give you a broad understanding of how technology and business process work together. There are a large number of non-technical roles in technology departments including Project Managers and Business Analysts.